Zoe Saldana is the latest in a long line of celebrity beauties to join forces with L’Oreal Paris. The Avatar and Star Trek actress is set to join a long list of gorgeous ladies to represent the cosmetics brand. Saldana spoke to E!News gushing, “As a L’Oréal Paris spokesperson, being able to say, ‘We’re worth it,’ means so much to me… I am thrilled to join this beauty journey with such an inspirational brand.” I Can’t wait to see the campaign. Until then, here is a look at some of the brands previous spokespeople and their campaigns. Blake Lively can do no wrong in my books. I feel like Blake is a brilliant (also new) addition to the L’Oreal team! Not only is she absolutely gorgeous but she is a great role model, actress and down-to-earth girl. Actress Eva Longoria has been a brand ambassador for L’Oreal for quite some time. Mascara, foundation, lipstick, shampoo, you name it, Eva’s made it look incredibly desirable. 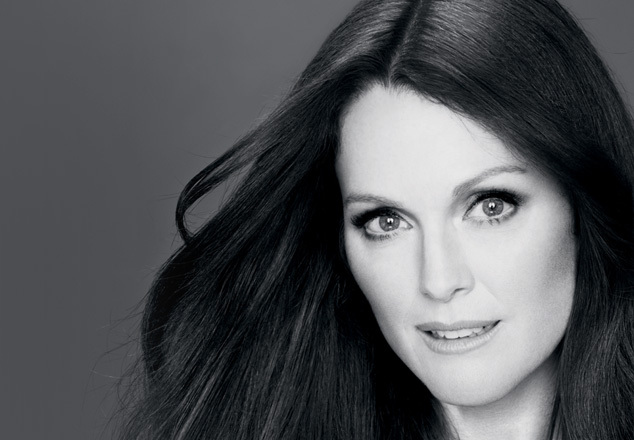 Julianne Moore is bringing some pale perfection to L’Oreal. Moore looks fresh as a daisy in her latest campaign…I’d imagine I’m not the only one wishing I’ll look half as good when I hit 53! 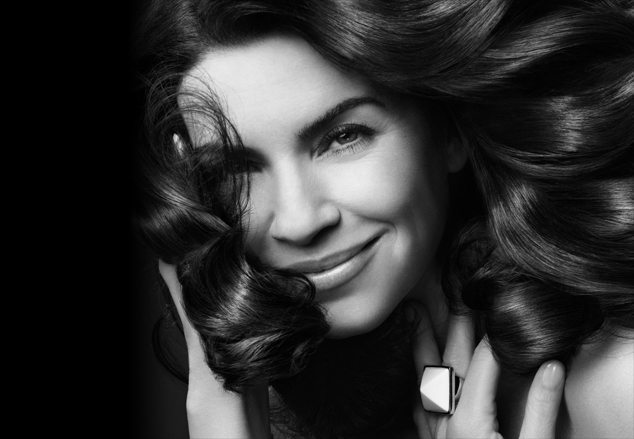 Julianna Margulies is also one of L’Oreal’s ‘older’ ambassadors, although I say that with caution as 47 is by no means old. The actress can be seen looking fab onscreen and offscreen for the brand. When does Beyonce not look amazing? The superstar’s campaign caused some controversy a few years ago after the brand were accused of whitening B’s skin. 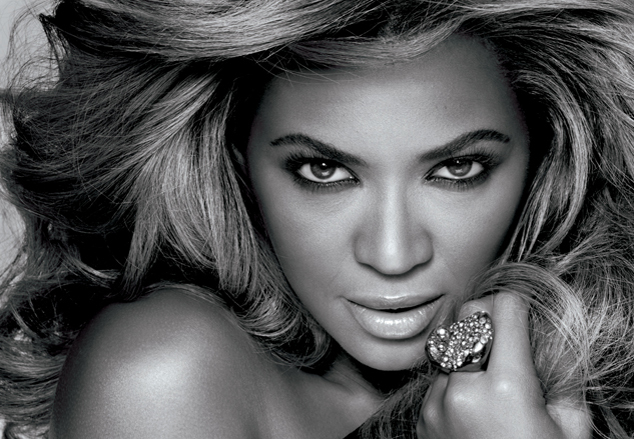 While Beyonce has not been seen onscreen or in print for the brand recently her campaign was one of my favourites. After an absence from the X Factor judging panel, Cheryl could be seen hair whippin-and-a-flippin’ for L’Oreal. Now that she is back on the X Factor , I don’t doubt that Cheryl will be debuting a new ad to run during the X Factor ad breaks when the show returns… if only to rub it in Simon’s face!